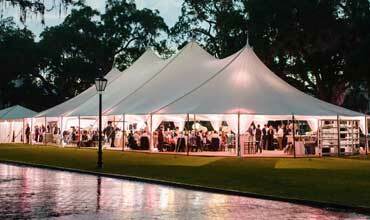 Marquees Tents for Sale South Africa, Durban. 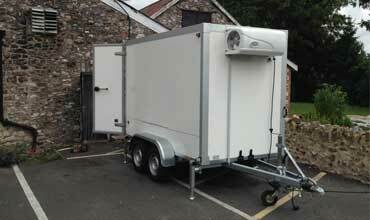 We are specialise in manufacturing of Marquees and Tents for all occasion with a customisation as an option. 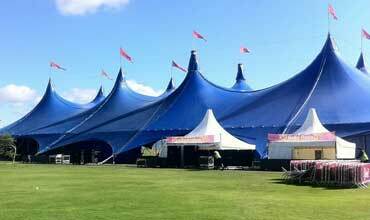 We are committed to manufacturing exceptional quality tents and marquees at the most competitive prices. 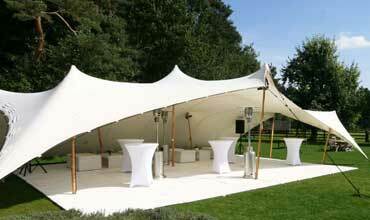 Our low prices do not mean that we compromise on quality, all marquees and tents are manufactured to the highest standard. 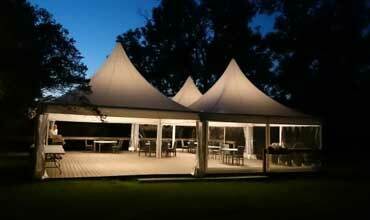 Alpine Marquee Tents are known for their unique design and stable structure. 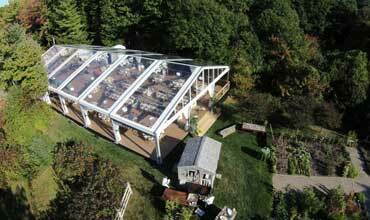 Frame tents can be used for weddings, parties, corporate events, and many other functions. 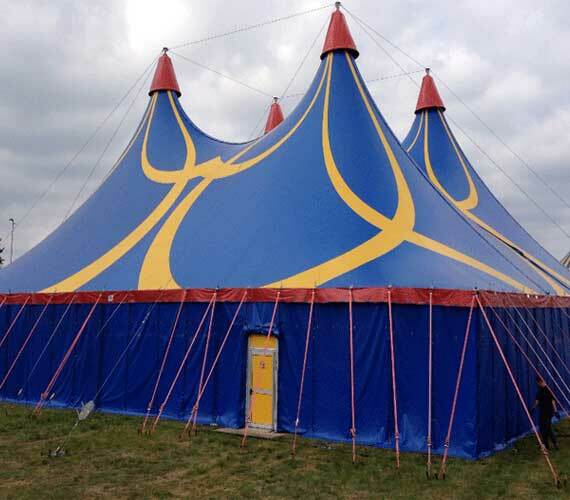 Stretch Tents are available in various different colours and also in different sizes. Pagoda tents find its origin in South Asia as it’s known for its high peak which attributes to the way the buildings are structured. These tents are just as a frame tent however it is made of galvanized Aluminium. 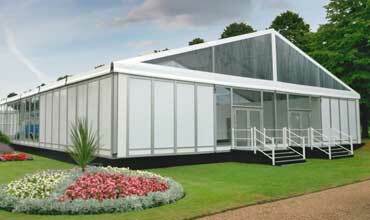 Aluminium is a stronger type of steel used for the frame tents. 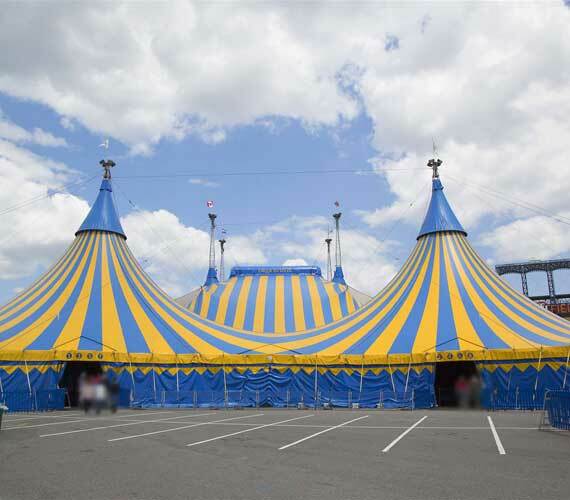 As one of the industry leaders in the production of commercial tents and accessories, our tent manufacturer team sets the bar for quality, design, and innovation. We specializes in manufacturing high-quality tents and fabric structures for industry, business, residential, wedding, and recreational uses. Our team can help you select the ideal tent for your event needs, whether you are planning an upscale outdoor gala, a wedding reception, or a street fair. 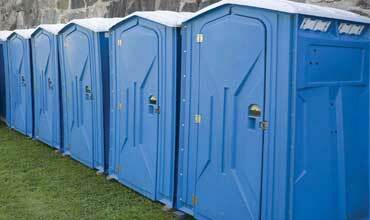 Our products are all easy to set up and extremely durable, making them a great choice for your event no matter the weather. If you’re hosting an outdoor wedding, planning a rain back-up for a company picnic, or pulling together a large outdoor festival, choosing the right tent is key to helping your event succeed. Some of the most popular choices include, Peg and Pole Tents, Aluminium Tents, Frame Tents, Bedouin Stretch Tents, Alpine Tents, Marquee Tents, Pagoda Tents, Exhibition Tents, Arcum Tents, Arch Roof Tents, Wedding Tents, Function Tents, Party Tents, Event Tents and a customization as an option too for our client with creative design. Tiffany Chairs for sale. We are Manufacturers Supplier, distributor, stockist, wholesaler of Tiffany Chairs in South Africa. We supply Tiffany Chairs for Function, Event, Private party & wedding. Phoenix Chairs for sale. We are Manufacturers Supplier, distributor, stockist, wholesaler of Phoenix Chairs in South Africa. We supply Phoenix Chairs for Function, Event, Private party & wedding. Chanel Chairs for sale. We are Manufacturers Supplier, distributor, stockist, wholesaler of Chanel Chairs in South Africa. We supply Chanel Chairs for Function, Event, Private party & wedding. Wimbledon Chairs for sale. 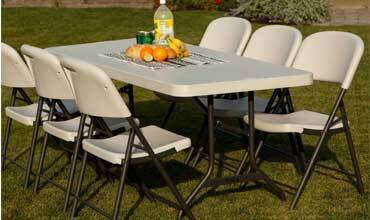 We are Manufacturers Supplier, distributor, stockist, wholesaler of Wimbledon Chairs in South Africa. We supply Wimbledon Chairs for Function, Event, Private party & wedding.